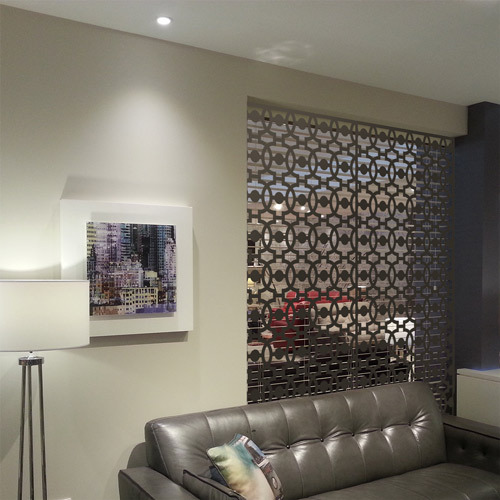 We make bespoke architectural decorative fretwork screens to suit any interior. 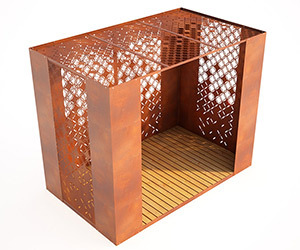 Choose from one of the many laser cut patterns and design styles listed below, or send us your ideas and we will do our very best to create unique and inspiring room dividers and dividing screens. We also create custom made personalised designs with your company logo or corporate identity. 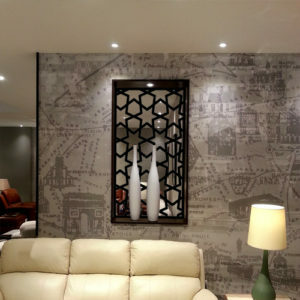 Our experienced award winning design team would be delighted to discuss in confidence all internal screens and architectural panel projects however large and small. Please note all information is confidential and we never spam or disclose to third parties.